After a successful run through the open qualifiers this week, beleaguered superteam Team Secret gain a good start to The International main qualifiers this weekend. Want to prep for next open qualifiers? Here are the best Dota 2 heroes for beginners. With 1-0 victories over Alliance and fellow open qualifying team Fantastic Five so far, Team Secret are top of the round robin results for Europe’s regional qualifier. 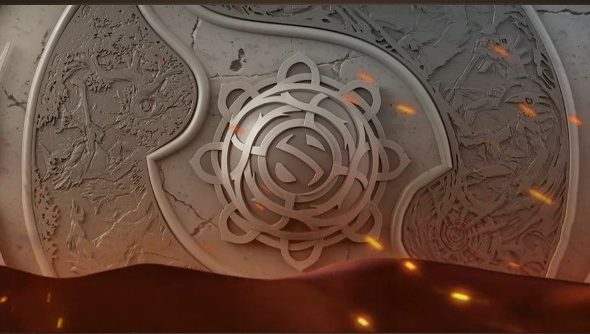 The Shanghai Major champions found themselves having to run a gauntlet of complete amateur teams after breaking the current Valve-enforced roster lock, forfeiting any form of invite to the main event or even regional qualifiers. Secret made this risky decision after a terrible showing at the Manila Major in order to release off-laner Universe after originally poaching him and Arteezy from rivals Evil Geniuses just days before the Manila lock-in deadline. EG then re-signed Universe while sending his replacement, Bulba, to Secret. This bizarre version of musical chairs has also forced EG to go through the open qualifiers, where they now await their first regional qualifier matches against fellow OQ-survivors Void Boys later today. Regional qualifiers end on June 28, so we’ll know if the last-minute roster changes pay off.